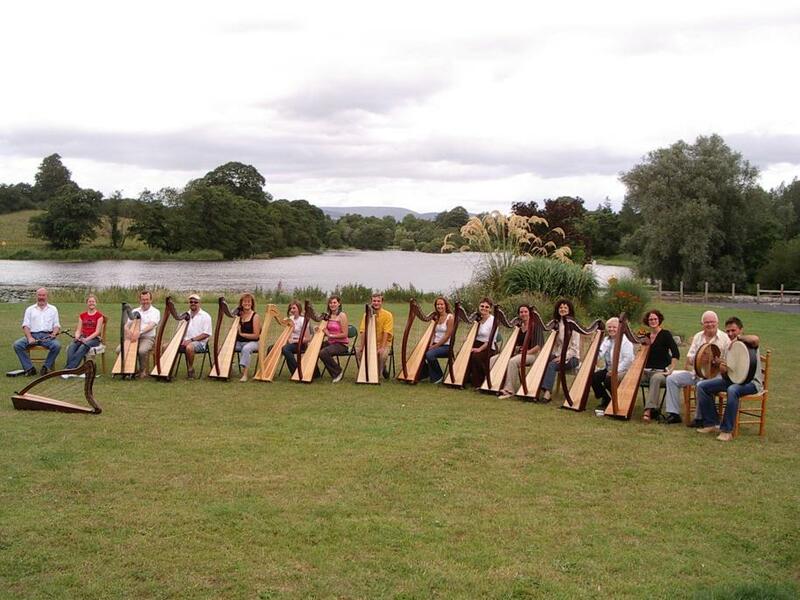 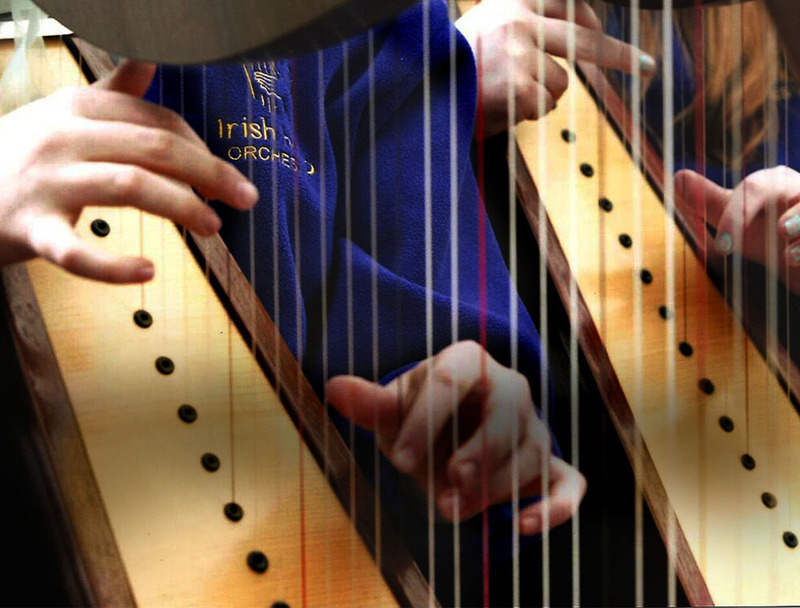 For over 4 decades, Ireland’s dynamic and award winning ‘Queen of the Harp’ continues to perform, compose, teach and direct stage productions with Irish/Celtic harps including the Irish Harp Orchestra, the Grammy Award winning Belfast Harp Orchestra (with the Chieftans) and other ensembles. 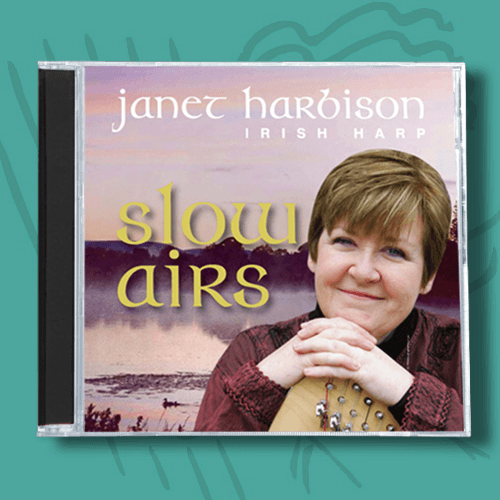 In between tours and writing hibernations, Janet shares her expertise through her books, a growing collection of downloadable sheet music, CD's, individual downloadable tracks and Tutor Books. 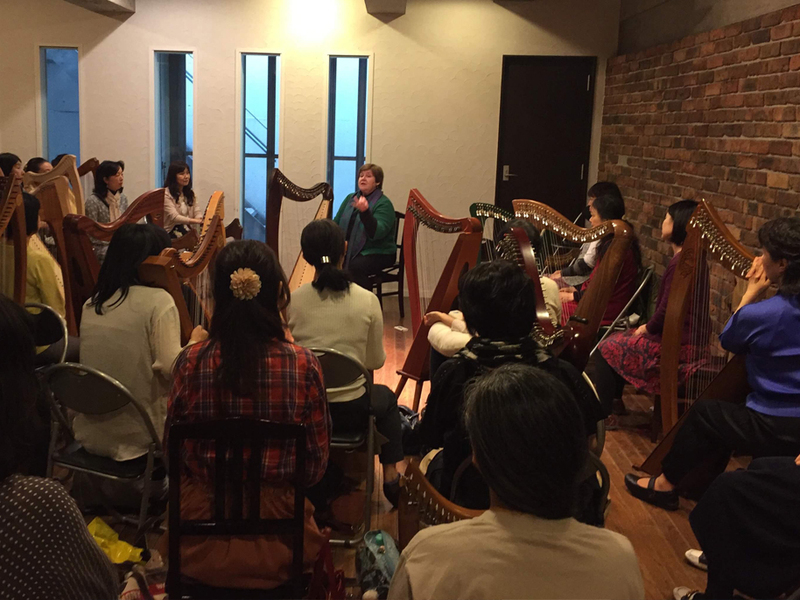 She also offers a wide range of workshops, masterclasses and residential courses to players, teachers and ensembles of all standards, age and ability in Ireland, the UK, also in Europe, America, Japan, and new to 2019 Australia. 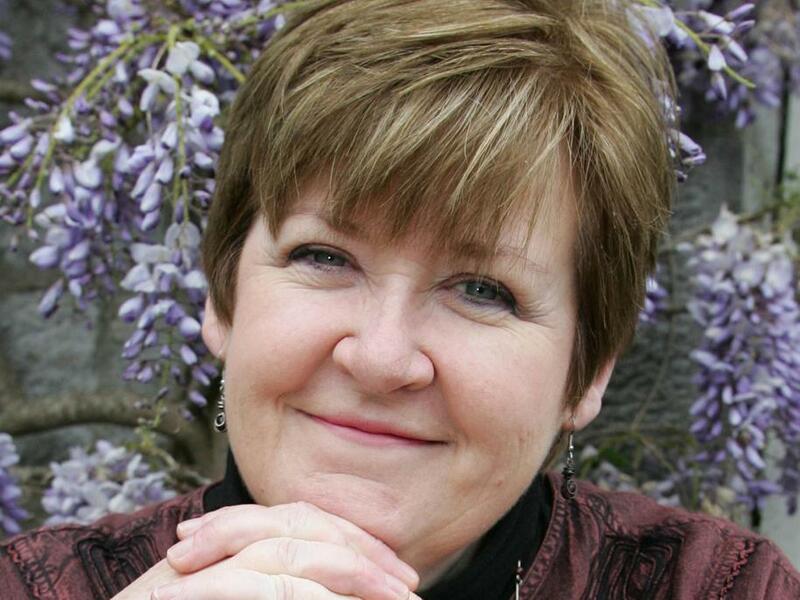 Click here for information on her courses. 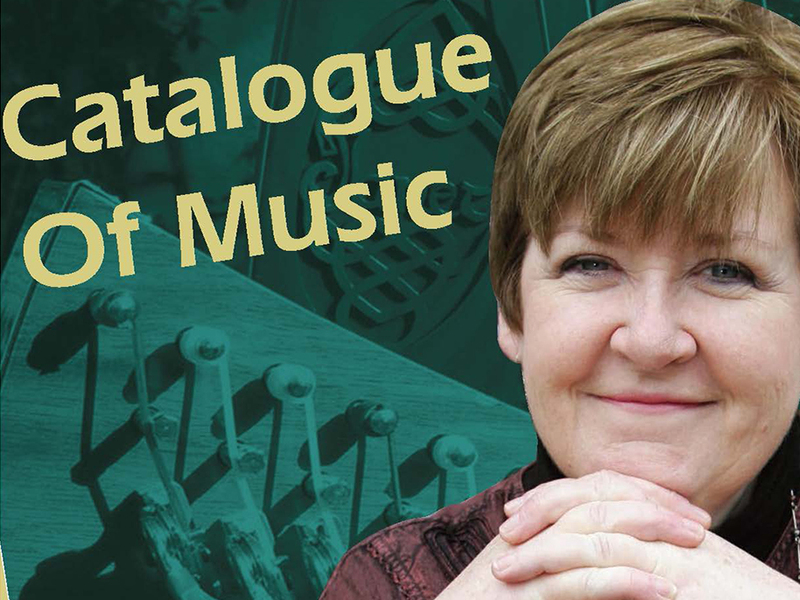 Dr Janet Harbison is a Visiting Professor at Ulster University (Magee Campus, Derry/Londonderry). 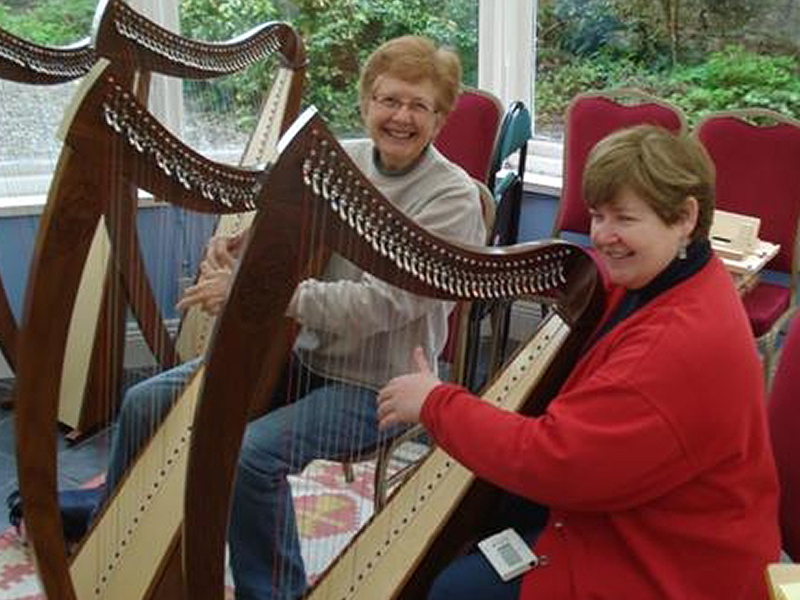 Sign up for Janet's mailing list to receive e-mailed updates on Harp weeks, courses and events and concerts! 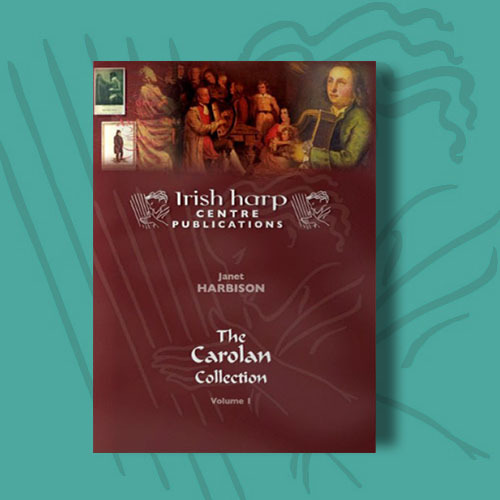 News of concerts, courses and new music in the shop. 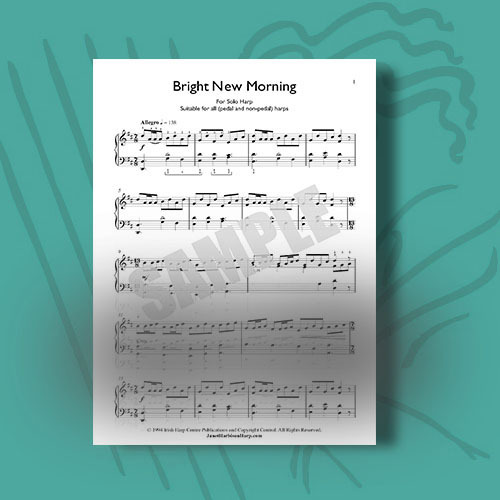 The shop features lots of downloadable music scores of Janet's compositions, these are being added to all the time and you can find works to suit beginners to Concert Harp performer level. 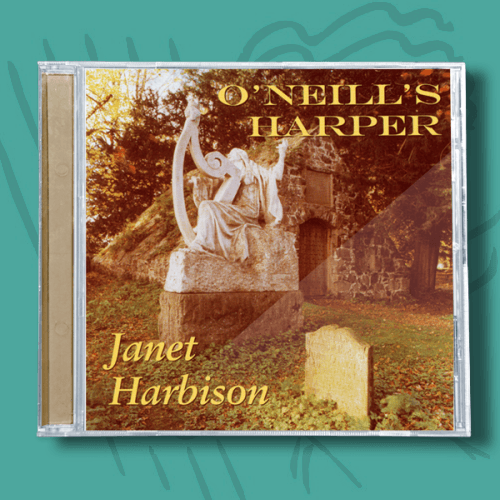 Janet’s Music Collections in book form and Cd's of her recordings and individual downloadable mp3 tracks can all be browsed and bought online.